← Readings and Writings and Resolutions…oh my! Sing like no one is listening! We sing out by always being present no matter what. We sing out for all learners regardless of race, need, intellectual ability, social status, or any other classification you can name. We sing out about the wonderful ways each child learns and the extraordinary learning happening each day on our campus—the baby steps and the milestones! We sing out about learning concerns, issues, and challenging family situations while being an important advocate for each child. 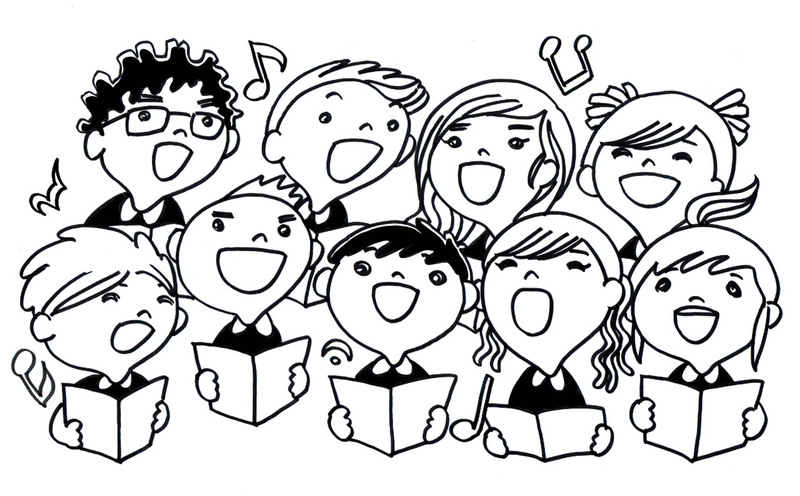 We sing out by giving our personal best to every child and making each child the priority in every decision. Whether you sing or not, let me ask you: How do you choose to sing out for your child everyday? Here’s hoping you sing loud and proud this school year; just remember that we are here to assist you along the way!